To the people of Wattpad. 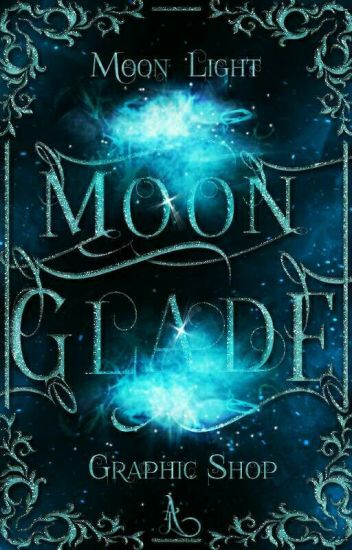 Enter my Glade and request away! What is beta reading? The most extensive feedback you will ever receive. Why me as a beta reader? Take a look inside. How much is this going to cost you? No money, people. Only a couple favors. How much is this going to cost me? A lot of time. A ton of time. Why am I doing this? Because I like it. That's it. More is inside! If you'd like a deep cleanse for your story, take a peek. If you'd like help with editing and revising, come on in. And if you'd like a beta reader, the mat says "welcome!" Welcome to Jay's Graphic Shop! Anyone who has been wanting graphics, this is the best place for it. I make book covers, banners, stickers and trailers. All of my graphics are aesthetic since I love being aesthetic. One thing you all should know is, to diliver a cover would take 3 days, but if I'm busy it my take may take time and usually, I nake covers within the day. For trailers it may take a week. There's so much to do in it. Make sure you all give me ur email address for sending stickers which has to be png. "Ah, welcome to the Cover Shop! I'm @Tweeter109! So, you've come to 'buy' a cover or browse, eh? "I'm glad you stopped by! Take a look at all of your choices. Here you've got the fantasy aisle, sci-fi, romance...oh, and a custom aisle as well! If you see anything to your liking, let me know. Otherwise, request a different one if you'd like! I'll be at the counter if you need anything." Premade  graphics forcovers,  icons, covers, profile backgrounds, and anything else you need them for. All of these are made by me. This shop also includes premade photos that have been edited but not turned into a specific graphic. They can be used to make your own graphic whether you like to create your own covers or use them for your cover shop. Hello, this store is dedicated towards my art. Within here you can find my second book for book covers, manipulations and other designs I have created in my spare time, and also where you can request from me for one! ✧ in which you can see my graphics, and I provide you with resources for your own. A place where I showcase the weird, weirder and weirdest graphics that I have made. Welcome to a guide to all things Wattpad, be it tips, other help accounts, movements, whatever we may think up in this book. Welcome to 'The Enchanted Forest Graphic Shop And Portfolio'! I make covers, banners, and moodboards, and etc.. Please check inside for details!